The popularity of a maternity wellness program can be attributed to the mother’s desire for a healthy pregnancy. A healthy baby is always a top priority for mothers-to-be and a maternity wellness program is now a key to a happy pregnancy. A maternity wellness program is essentially a personalized session-based program in which new mothers are given proper counseling and instructions related to all aspects of the pregnancy. A healthy pregnancy is based on an important lifestyle changes, good habits, proper diet and care as well as better counseling. Expectant mothers should not deter from seeking answers related to their pregnancy. Hence it is crucial to be in touch with a consultant, who would be able to provide an answer to all your queries. To proceed with a healthy pregnancy it is crucial to maintain a healthy lifestyle. Prenatal nutrition is an important part of the long gestation plan. It deals with nutrient recommendations before and during pregnancy for both the mother and the baby. The saying that a pregnant woman should eat for two implying that she should eat twice is incorrect. It is necessary to take prenatal nutrition counseling, in order to prevent excess weight gain, gestational diabetes and high blood pressure. It attempts to offer a healthy standard of eating to maximize the advantages to both the mother and the baby while still allowing for a wide dietary variety. The personalized counseling is based on the would-be mother’s nutritional goals, preferences, overall health, exercise level and medical history. Being a first time parent is challenging and there is no doubt about it. Expecting mothers nowadays do not shy away from learning more about their pregnancy and motherhood. This trend in reality is a step towards a better pregnancy and motherhood for both the mother and the baby. Parental counseling and therapy aims to educate the to-be parents about parenthood. It also provides them with the necessary guidance, information about the required tools and parental knowledge without any judgment or bias. Parental counseling and therapy is a blessing for first time parents as they gain a better understanding about what they should expect, the parenting style and activities which eventually leads them to have a strong grasp on the subject. A lactation consultant is an experienced professional that teach new mothers the art of breastfeeding. The process can be quite challenging for younger mothers as well as first-time mothers. The consultant also aims at providing answers to all the queries that arise in the mind of the pregnant mothers. Apart from this they also help in maintaining the nutrition level required for breast feeding. Apart from these, a lactation consultant also advices in helping the baby gain weight as well as help the mother shed the excess pregnancy weight. These serious issues cause troubles for newly expecting mothers and a lactation consultant helps them cope with it. Stretching and exercise for the baby. Learning natural ayurvedic techniques for immunity building. New mothers have a lot of difficulty in caring for the baby; hence it is important to trust your consultant to prepare you with all the aspects related to motherhood and baby care. Teaching correct care to prevent risks of health problems, infections and diseases. Providing personalized wellness programs depending on individual parameters and lifestyles. Preparing integrated charts to include mother's nutritional needs and child's post delivery care. Securing the emotional wellness of the mother. 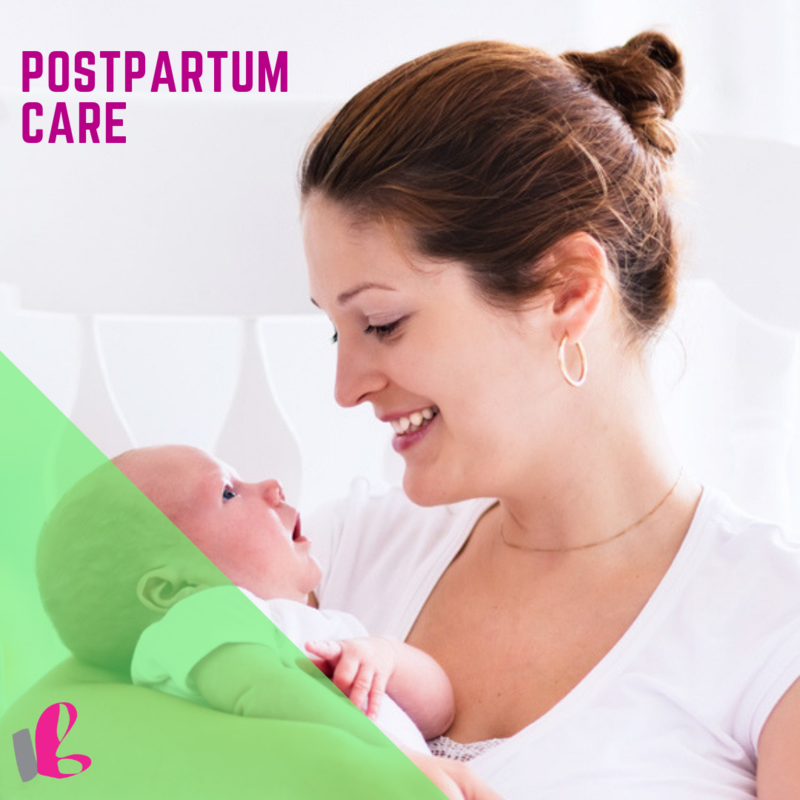 A postpartum program brings about the all round development of the child and the mother by contributing a holistic health management of a family unit. This wraps up the maternity wellness programe and helps the mother get back to her lifestyle with care and ease. Hiring a professional is your best bet because they are able to draw nutrition charts and diet charts for the mothers and make sure that they are able to maximize the benefits out of it for the baby as well. Thus a maternity wellness program is actually a good option for pregnant mothers because it deals with the all round development of the baby and the mother and it works from the prenatal stage to the post partum stage. One should always opt for a highly experienced professional who would be able to guide the mothers through their pregnancy and draw up a good and personalized maternity wellness program for them. Vidhi Beri is a pioneer in promoting breastfeeding education in hospitals. As a CAPPA Certified Lactation Educator, she has uniquely structured classes based on the stages of maternity (trimester or postpartum), the mother’s individual needs and level of awareness. The maternity wellness program integrates an expecting mother’s nutrition plan, stress management and hormonal shifts, prenatal lactation education, tips on baby care and postnatal diet management.